The number of buyers shopping for homes in the Phoenix real estate market in April continued to increase. But, the supply of houses for sale was still falling, especially those costing $200,000 and less, according to the monthly real estate report from the W. P. Carey School of Business. Michael Orr, director of the Center for Real Estate Theory and Practice and author of the report, says significant increases prices will likely follow — at least for entry- and mid-level homes. “Demand was weak throughout 2014 and until the end of January this year,” Orr said, “however, it suddenly recovered in February, and April’s numbers confirm this was no anomaly.” Demand is up across all price ranges, he added, but supply is “very weak” below $200,000, where sellers are seeing multiple offers and buyers are getting frustrated. 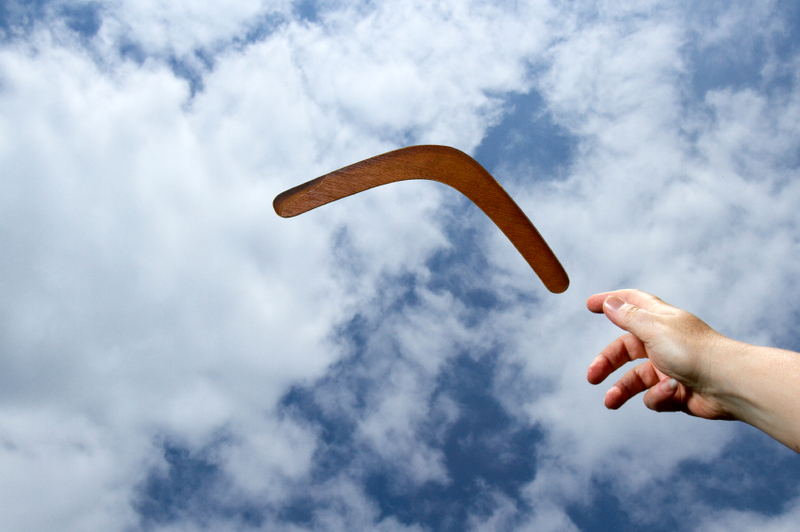 Orr said “boomerang” buyers — those who have repaired their credit after foreclosure or short sale several years ago — are fueling the recovery in demand. The foreclosure wave spanned the years 2008 through 2013, peaking in 2010, which means those buyers will be impacting the market “for quite a while,” Orr said, with a significant bump in 2017 and 2018. If millennials enter the market as expected, the demand pressure will be exacerbated. Prices for single-family homes continued to rise in April. Although the median price (which is impacted by the mix of homes sold) dropped 1.0 percent, the price per square foot climbed 1.9 percent. Compared to a year ago, the median is up 5.1 percent, from $204,500 to $215,000 and price per square foot went 4.1 percent from $129.31 to $134.05. The median price for townhouses and condos rose 2.0 percent over March, with the year-over-year increase amounting to nearly 14 percent. The price per square foot edged up a bit from March, but compared to a year ago it is 8 percent higher. Demand, however, is a different story: Orr called the improvement “significant.” Total single family sales rose 3 percent in March and were 9 percent higher than April 2014. The increases were in the normal resale category (up 17 percent), new homes (up 11 percent) and third party purchases at trustee sales (up 17 percent). Rental demand also remains strong, especially for units under $1300 a month — where supply is scarce.